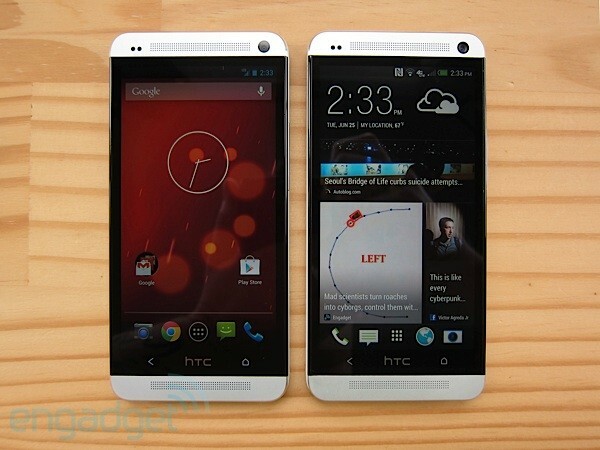 Here is good news for you with HTC One handset. Android 4.4 KitKat with HTC Sense 5.5 is available. For all HTC owners, it is must-have update. The thing about this update may not be liked by many others as it is available just for the owners of the developer edition of the HTC One. But, don’t’ lose heart as we have still good news for you. You can get KitKat update on your regular HTC One too without waiting for official update that can take several weeks. Android Revolution has been updated to 40.x series. There are different changes introduced via this update. It has loaded with much improved security and come up with smarter location settings. This update has been made to let HTC users enjoy more improved performance. You wi ll clearly notice improvement in battery consumption as it HTC will consume less battery just after these changes are made. Multitasking is also improved as it will give you faster speed ever. You will enjoy combination of enhanced battery timing and faster speed of HTC One by which you will have better experience with your HTC device. Best part is this update has introduced Google hangout integration in HTC. This update has brought significant performance improvement and a number of users have reported that 5.5 has given excellent performance experience than pure KitKat update. Good news for Sense UI fans is Android 4.4 KitKat will be running alongside 5.5 and this combination will work great. You will be pleased to get this update and you will feel a big change as compared to Android 4.3. This news is exciting enough for the users who want to enhance their experience with HTC. Your wait is not come to an end as this update will be released through this week.